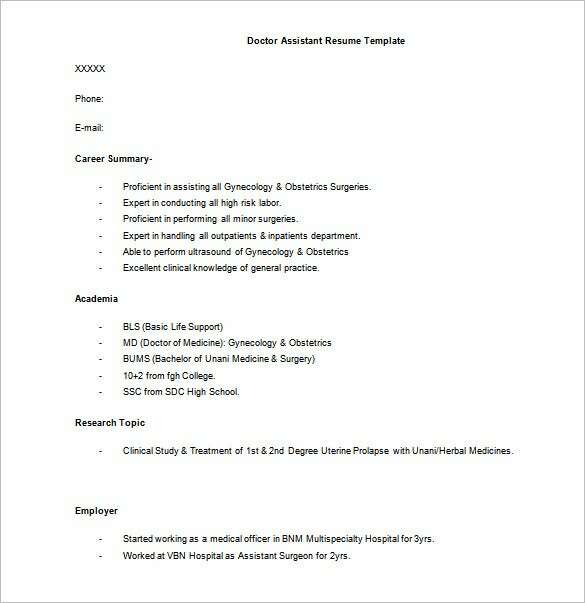 People who want to become a doctor in their desired hospital institution or research facility must provide a resume. 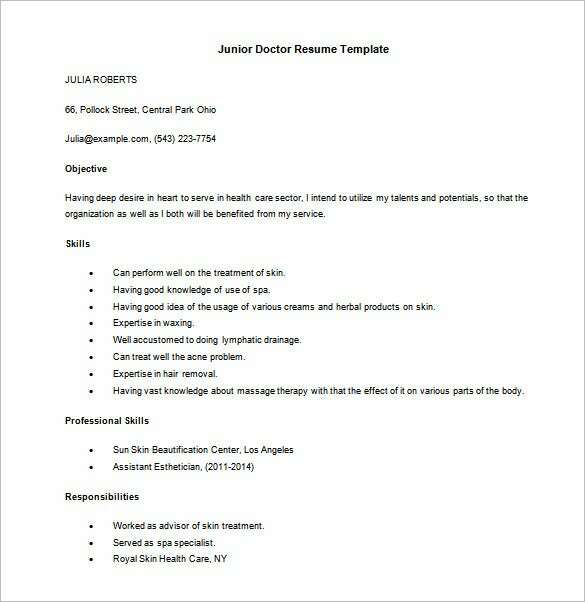 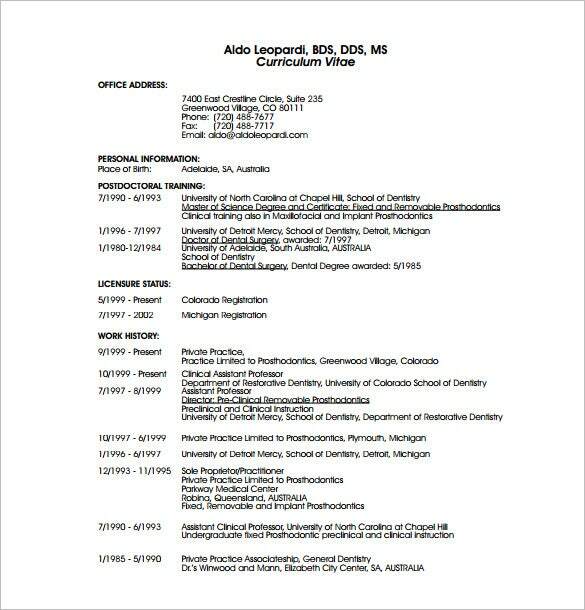 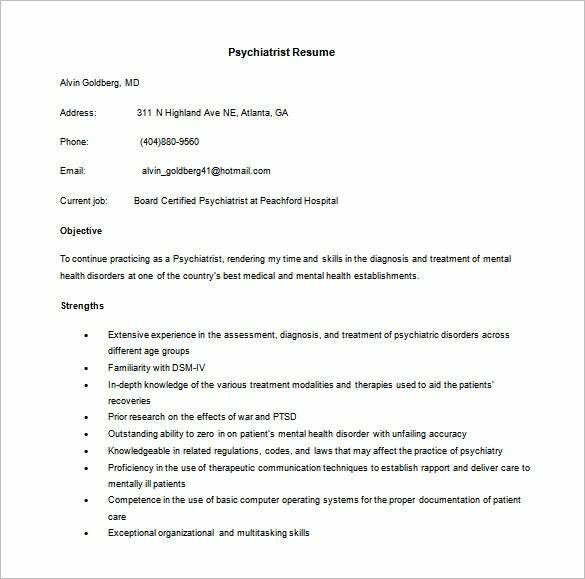 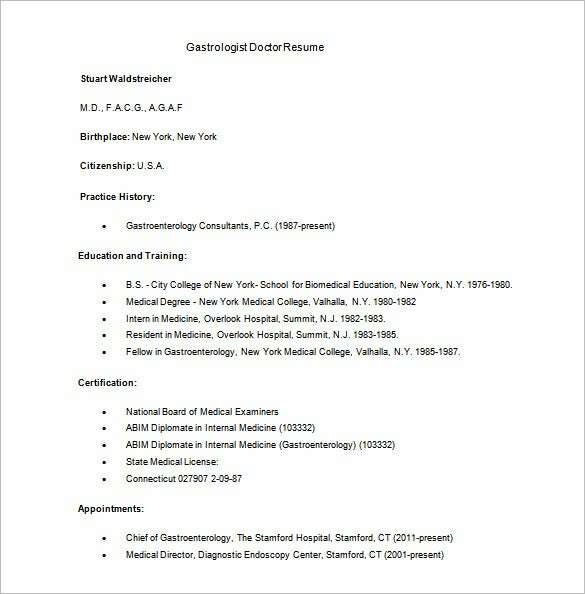 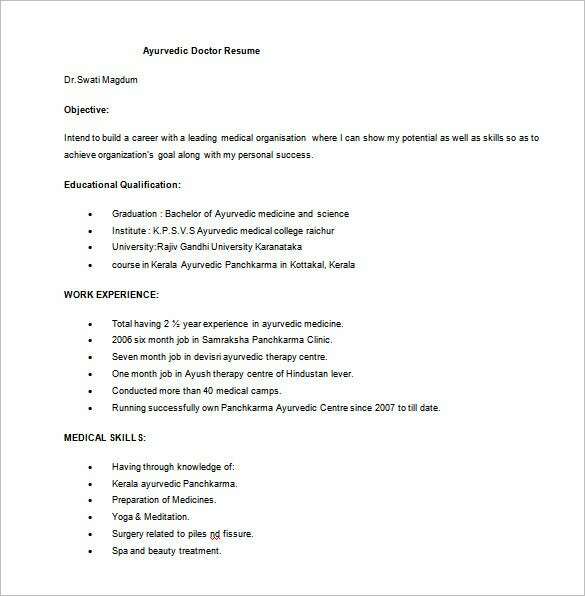 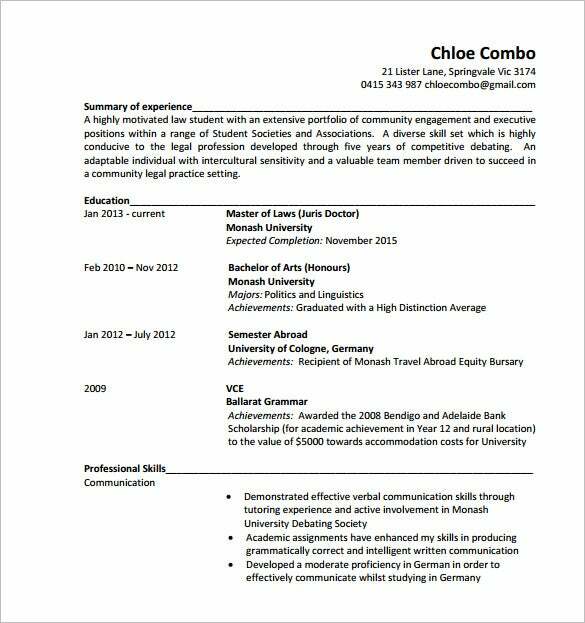 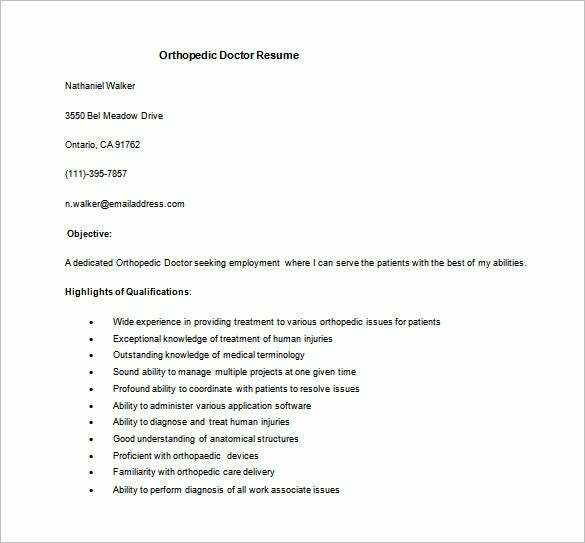 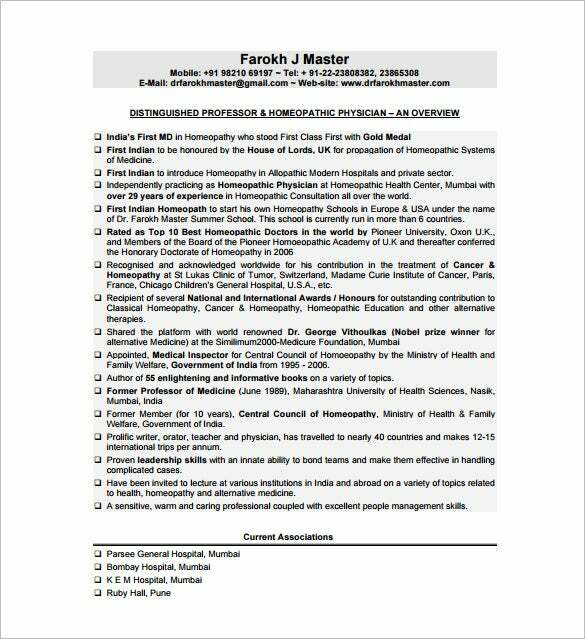 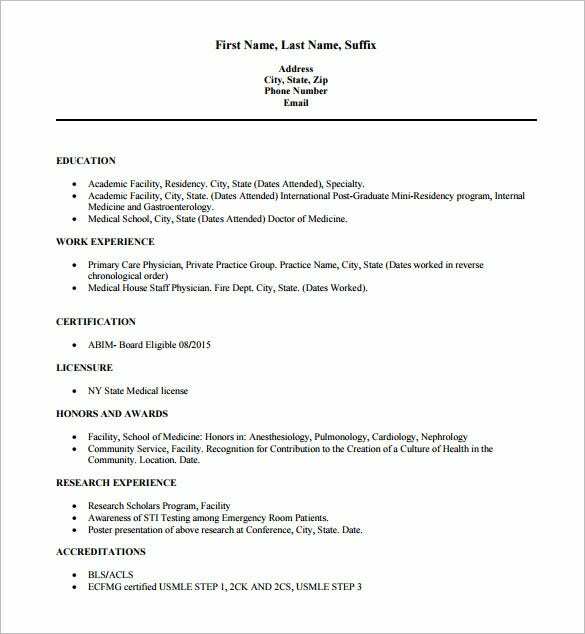 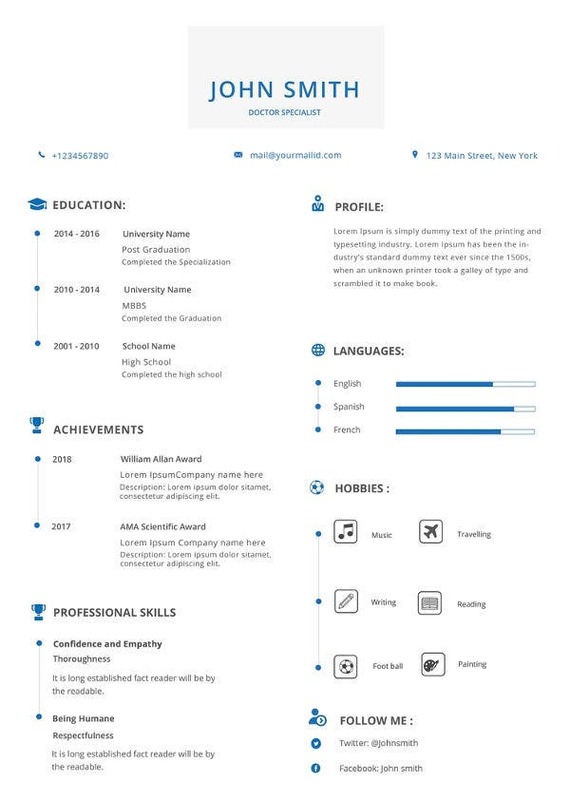 Creating a doctored resume can be creative and fast using the online medical resume template to have a standard and appropriate resume content and format. 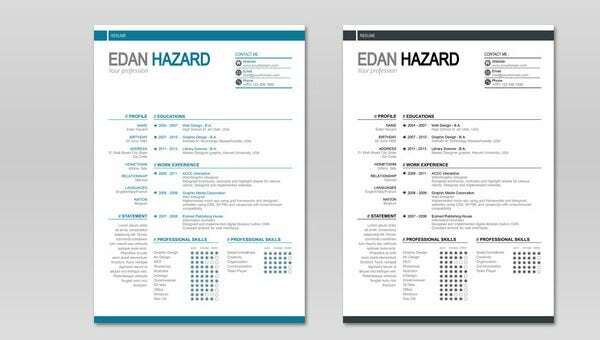 A good resume can be achieved if using the right Resume Samples for it. 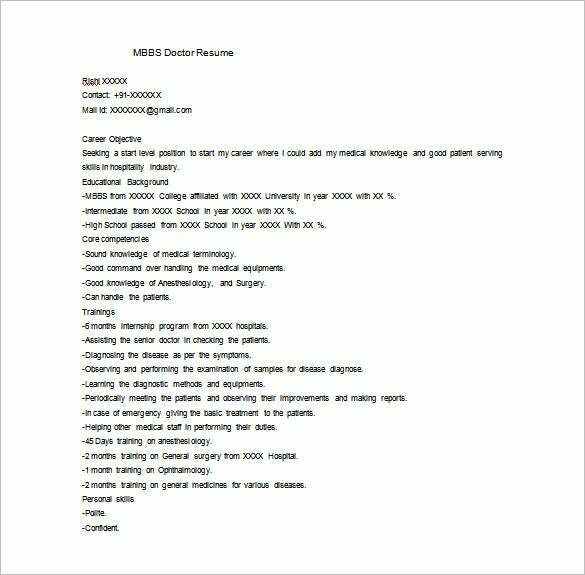 This is convenient and time saving as well for all applicants. 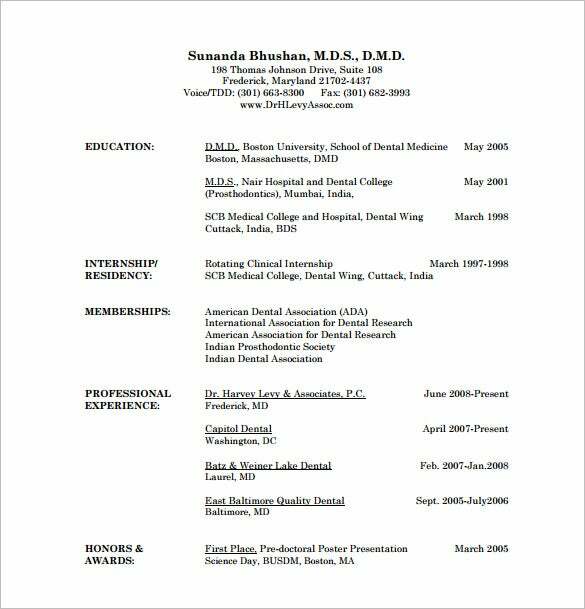 A doctor resume must have the specialty and subspecialty, so the hospital or facility you are applying for will know if you are the candidate they seek to be competent in patient care service.